Home » Eastside HS Escapes Closure! In 2013, Texas Education Commissioner, Michael L. Williams, approved an AISD academic plan for Eastside Memorial High School in Austin, TX that allowed the district to continue its operation under specific provisions. The AISD board of trustees agreed that if the academic rating for the school – which had been academically under-performing for many years – was not raised to acceptable for both the 2014-2015 and 2015-2016 school years, the board would order the campus closed. On August 25, 2015 during a visit to Eastside Memorial High School, Commissioner Williams presented Austin Independent School District (AISD) officials and campus leaders with a formal resolution recognizing the improved academic performance at the school and releasing the district from its obligation to close the campus. being taken off the closure list. For the 2014-2015 school year, Eastside Memorial High School met academic standards under the state accountability system. Commissioner Williams said he believed positive student performance trends over the past several years, coupled with added campus and community support, have finally strengthened the school’s future performance.  Under the five-year plan submitted by AISD in 2013, resources of Talent Development Secondary – a school reform organization based at the Johns Hopkins University School of Education – were implemented on the Eastside campus. In addition, the school district has worked to strengthen student achievement for students from the schools that feed into the high school. Strengthening the feeder pattern into Eastside Memorial was a specific requirement of the Commissioner. For years Eastside Memorial High School has been plagued by failing test scores and negative headlines. Austin Public Television station KLRU followed one semester as teachers, parents, administrators, and students fought to meet state accountability standards or watch their school be closed. 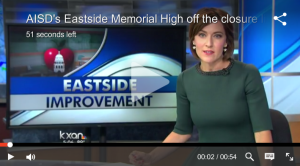 This five-minute video profiles Eastside Memorial High School’s challenges. Click to watch Prologue: All In produced by KLRU Austin Public Television.